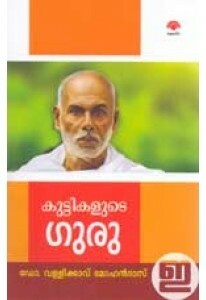 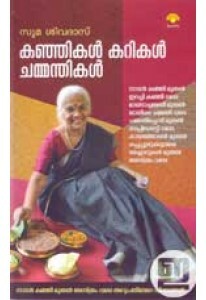 Life and social contributions of Sree Narayana Guru, the social ref..
Rice porridge recipe by Suma Sivadas. 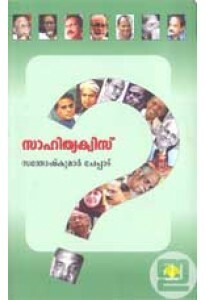 BLURB:പുത്തരിക്കഞ്ഞി, പാൽ..
A book on literature quiz compiled by Santhoshkumar Cheppad. 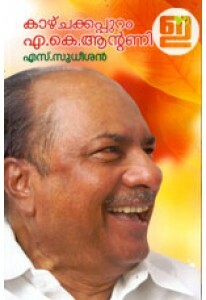 ‘Sahit..
S Sudheesan analyses the political life and evolution of the congre..